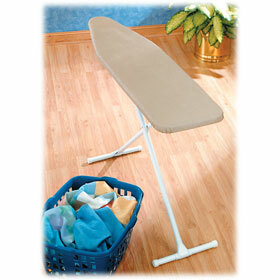 Make sure your hotel is equipped and ready the next time your guests need to iron their clothes for the day. A complete set for your guestroom closet is available through LodgMate with irons, ironing boards, ironing board covers, and iron organizers. 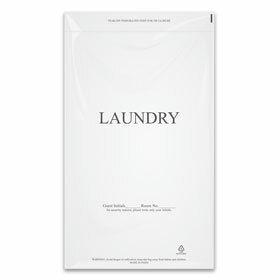 Iron organizers help to ensure nothing is burned, reducing the chance for liability. 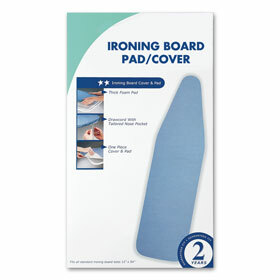 Adjustable full size ironing board allows for a large surface area to press out stubborn wrinkles. 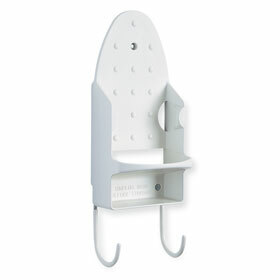 Iron organizer is made to fit our ETL approved auto shutoff iron.